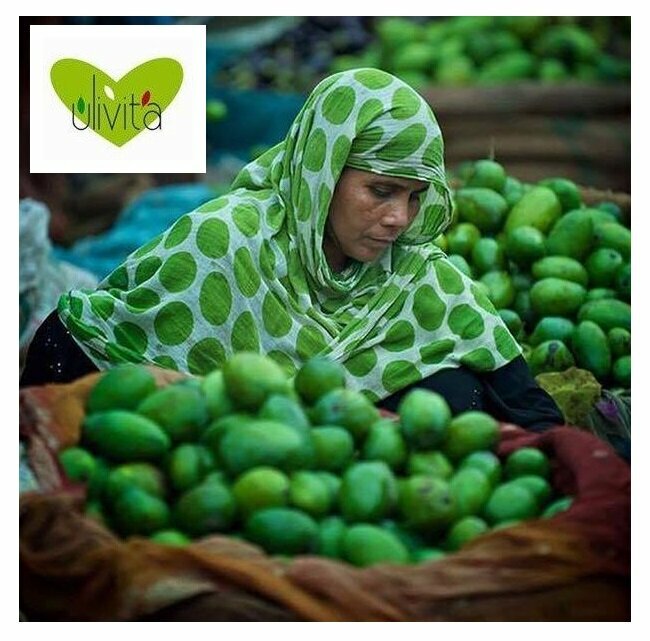 Perpetually known for its undeniable environmental role, olive growing occupies a special position in agriculture and in the economy of Tunisia. Currently, The olive grove has about 70 million olive trees covering 1.7 million hectares, producing 1.5 million hectares with monoculture such as 1.4 million ha of olive oil and 19,000 ha of table olives. The olive grove represents 79% of the total tree area and 34% of arable land. Well adapted to edaphic and climatic conditions in Tunisia, the oil olive tree is cultivated in the entire country from north to south and its culture contributes to job creation, providing in accordance with production between 20 and 40 million working days per year. The table olive tree of the whole number is concentrated in the north of the country with 74%, 14.6% in the Center and 11.4% in the South. These plantations are divided into orchards of small sizes and occupying a small area of about 5%. Tunisia has inherited a rich olive genetic. In addition to the two main oil varieties: Chemleli and Chetoui, several prospecting, identification and characterization works made since the 80s showed that the Tunisian olive germoplasm has a remarkable richness with 140 varieties and local ecotypes: Oueslati, Zalmati, Zarrazi, Chemchali, Jerboui, Fakhari, Toffehi, Chemchéli Zarzis, Djerba Chemléli, Tounsi, Marsaline, Sayali and Jemri.